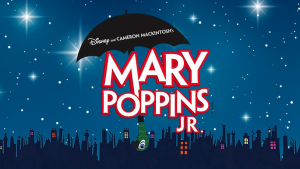 Our Pre-Professional Academy students earned numerous Surrey Festival 2017 Awards with five 1st place, six 2nd place, one 3rd place awards, and three scholarship awards. 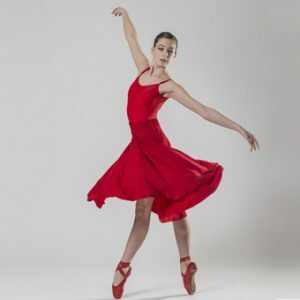 Every year, our Pre-Professional Academy students perform at the Surrey Festival of Dance. 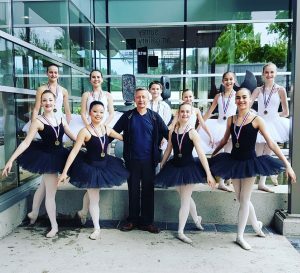 While we are not a competition studio and our focus is on Performing Arts rather than Dance Sport, we choose the Surrey Festival for several reasons which provide our students with a positive performance experience. 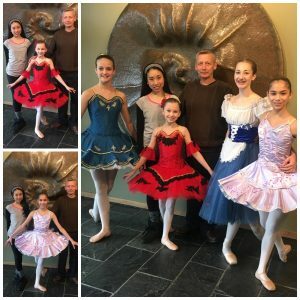 Learning additional classical variations with the intention of presenting them, for adjudication or not, provides a positive goal for our students. 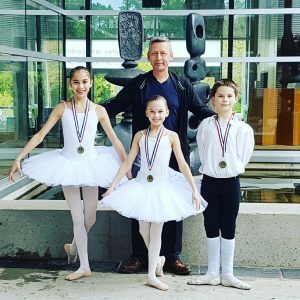 The ballet adjudicators, who also teach master ballet classes at the Surrey Festival, are generally employed at a professional ballet company or company school, and have had a professional ballet career themselves. It is reasonably local to attend, and the entry fees are minimal. The required pre-defined set solos in ballet ensure a baseline of ability for entrants. 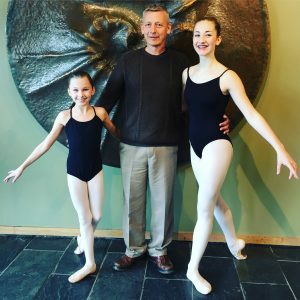 Awards include cash as well as full tuition scholarships to ballet company school summer programs, both of which are helpful for training. 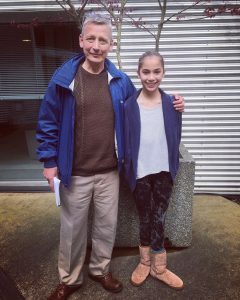 PPA students earned 1st place overall for Junior Ballet at the Surrey Festival of Dance ‘No Borders Group Challenge’ for Hooked on Classics. Isabella, Anna and Andrew each earned scholarship awards. Anna and Elle earned 1st and 2nd place in their age groups for Solo Set Ballet. 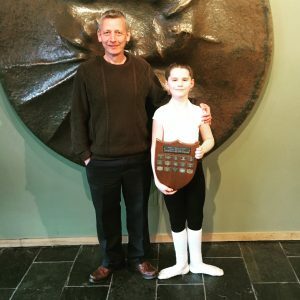 Andrew placed 1st in his group for Solo Set Ballet (age 9), 3rd place for Solo Ballet in his age 9 category, and also earned the Mary Braham Trophy for 1st boy overall of 6-9 year olds. Isabella earned 2nd place in her age group for Solo Set Ballet, and Solo Variation. 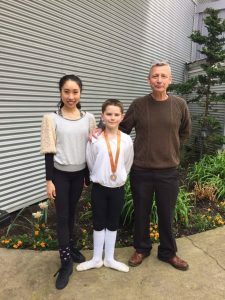 Our PPA students performed beautifully in their Junior Ballet – Solo Variations (ages 10-12) at the Surrey Festival. This week was their first time performing on this stage, and on their own! Anna and Isabella each earned 2nd place for their age groups. 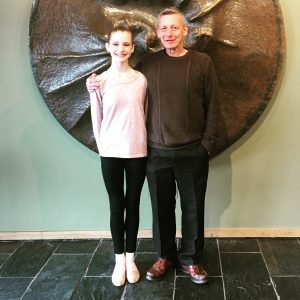 Alycia earned 2nd place in Solo Set Ballet (age 13) and 2nd place for her Solo Ballet Open group (age 13). 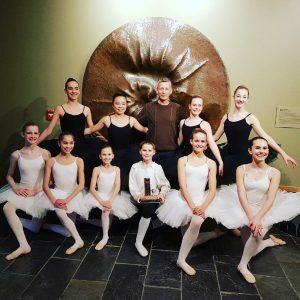 Our 10 PPA students earned 1st place for Group Ballet for Mr Carney’s Hooked on Classics! Congratulations to all!